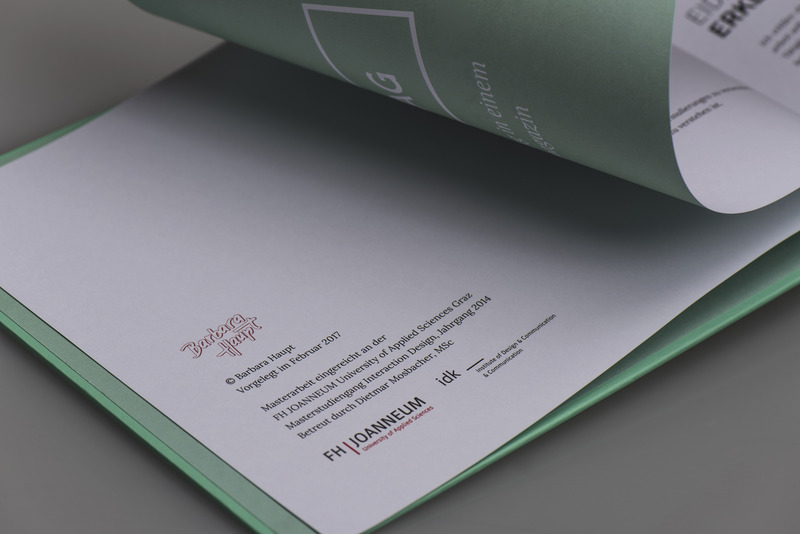 Modern media enables possibilities for journalism, which were not available to this extent before. 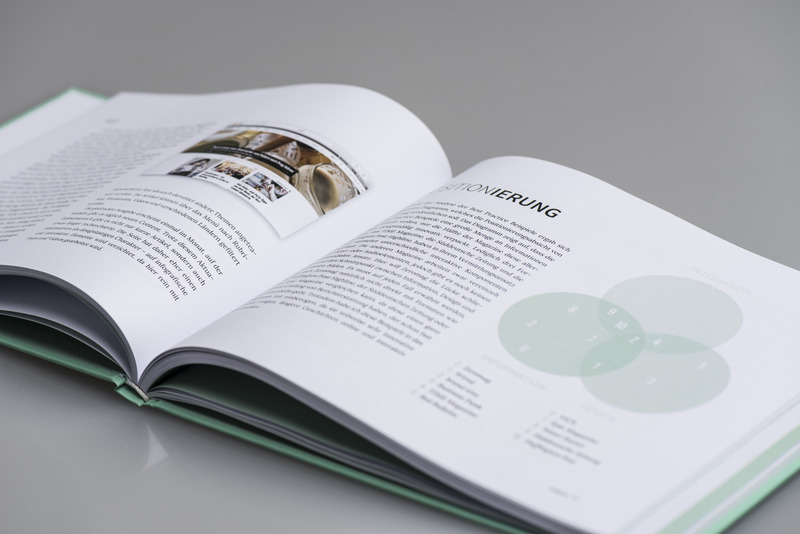 With the help of storytelling, stories become more interactive for the reader and are presented multimedial. 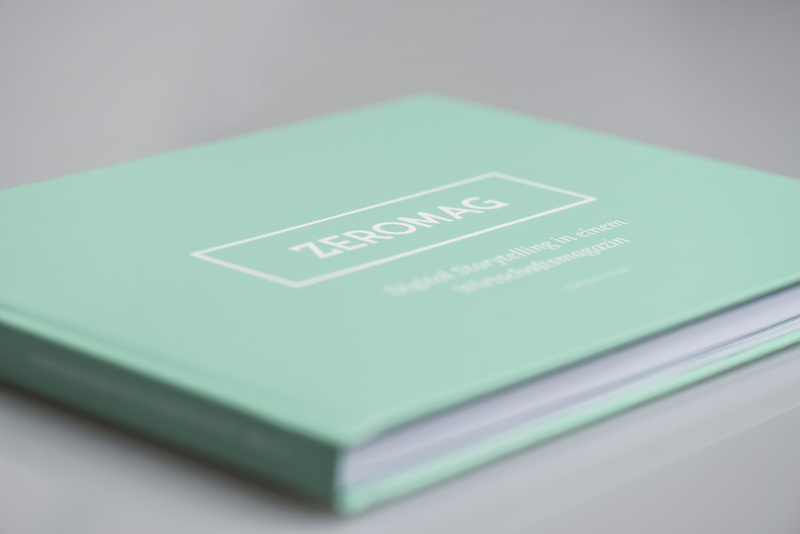 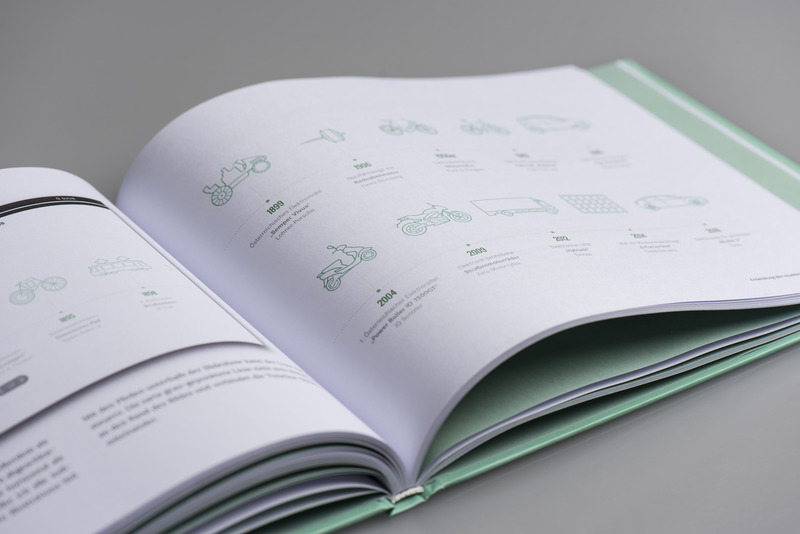 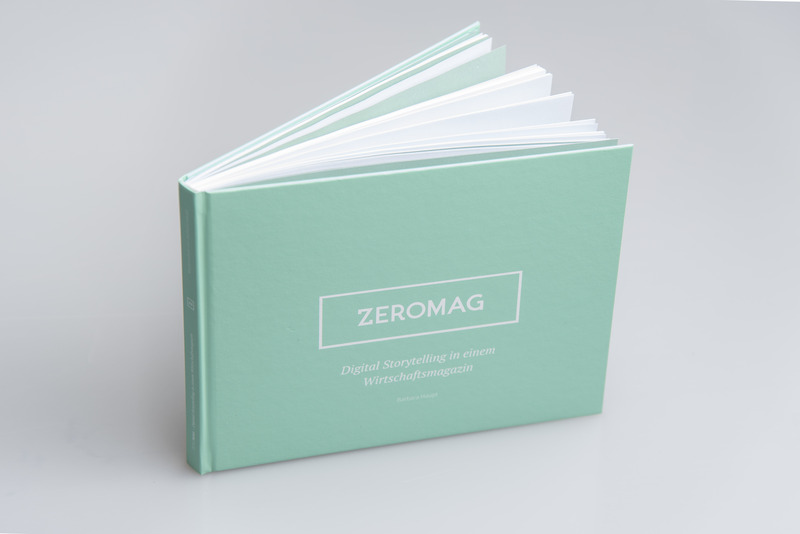 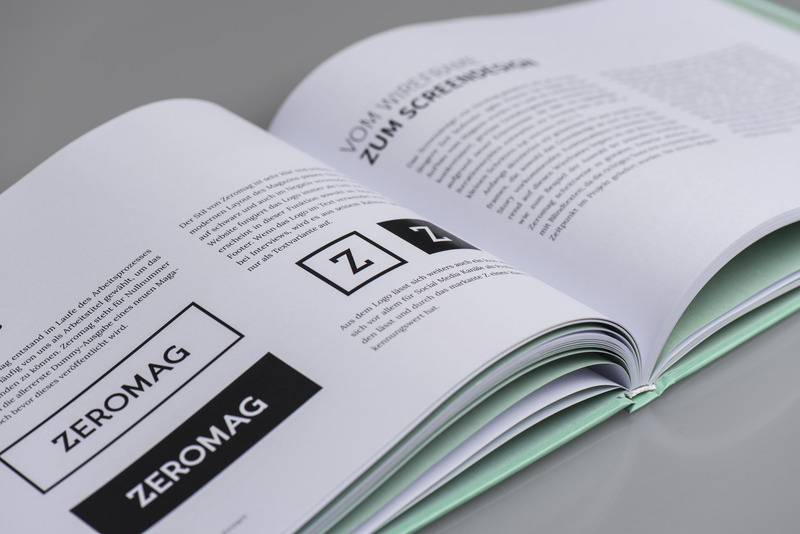 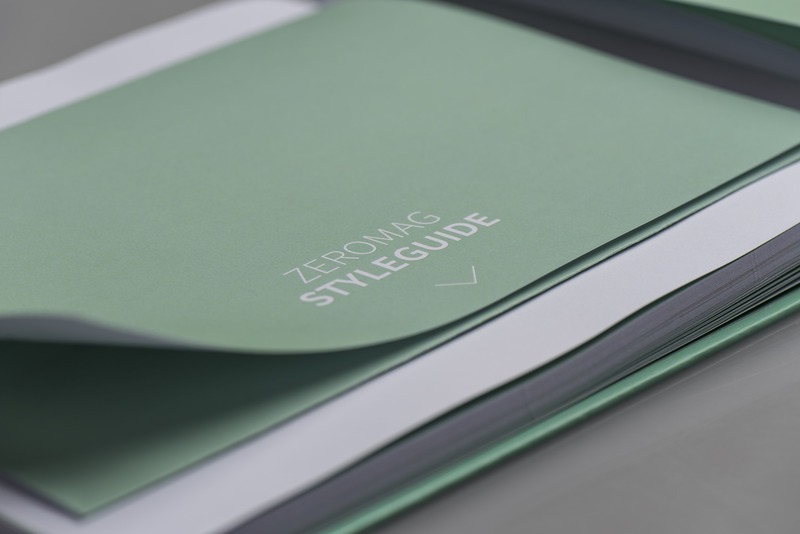 This book documents the development of the visual concept for a prototype of the digital business magazine Zeromag. 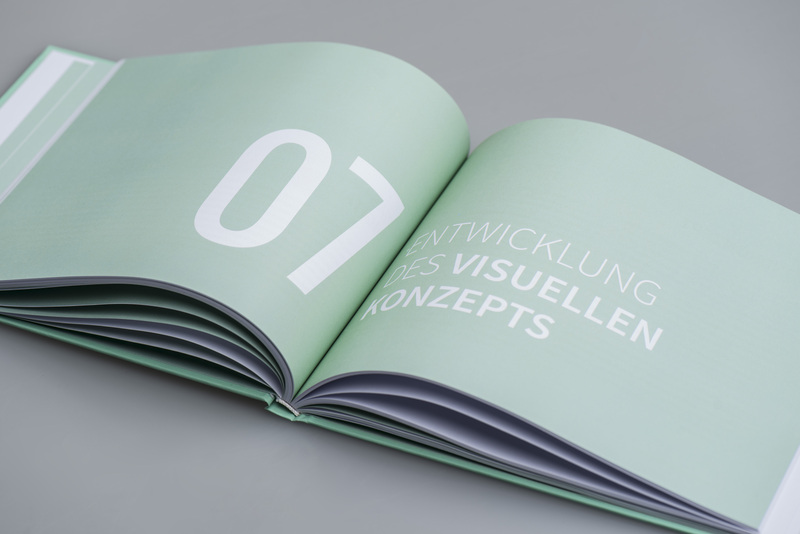 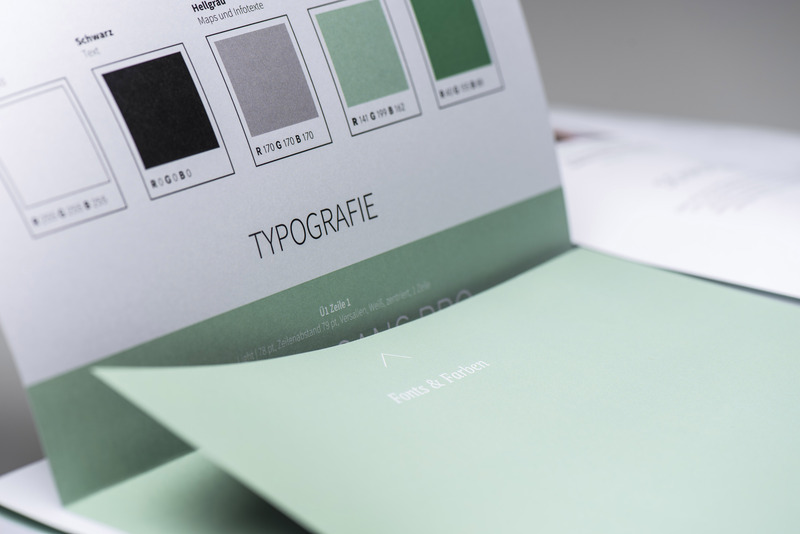 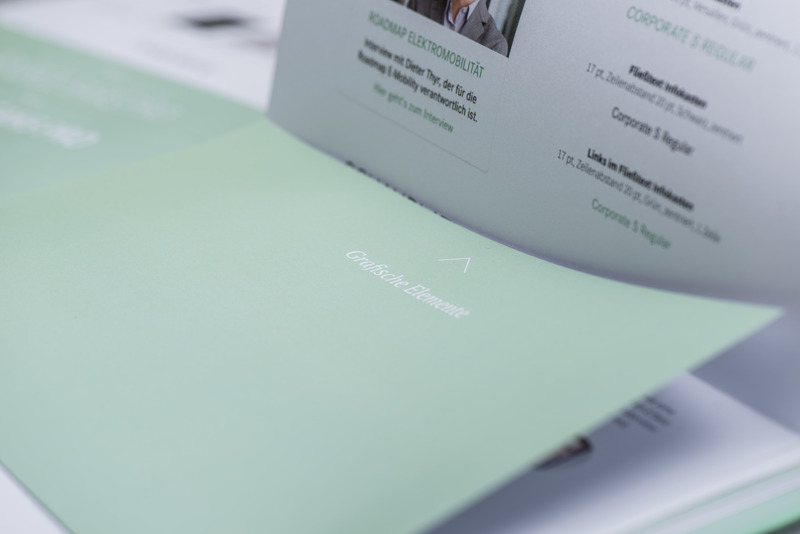 The design concept ranges from first content-related ideas, to moodboards and wireframes to detailed screendesigns of the interactive prototype and to a matching styleguide.